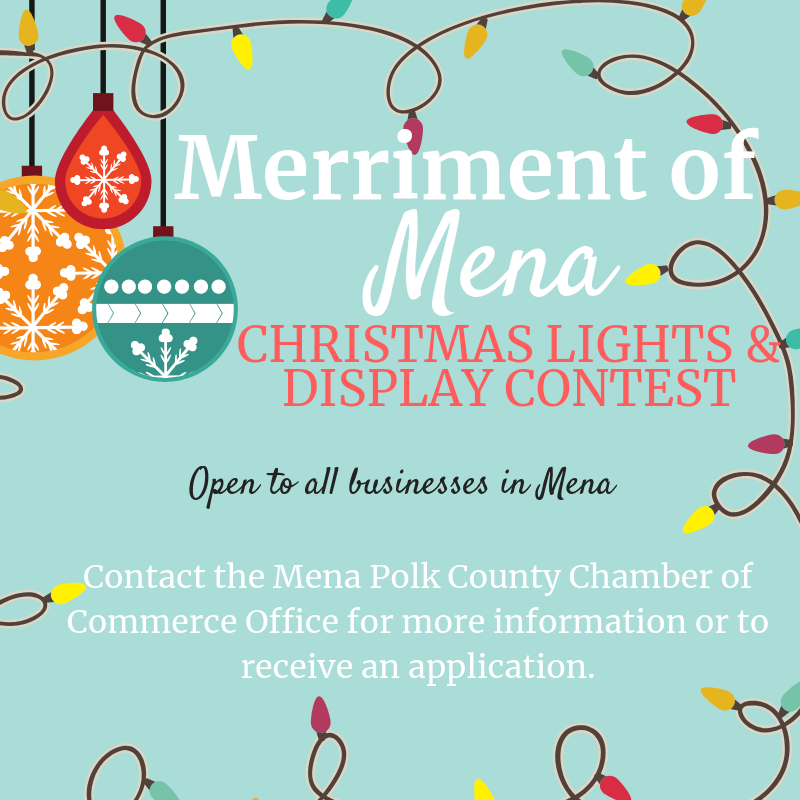 New this year is our Merriment of Mena - Christmas Lights and Display Contest! It's time to make that storefront sparkle and show off your hard work by entering our contest. Open to all businesses IN Mena - no entry fee - registration and display must be completed by November 26, 2018 to be eligible for judging. 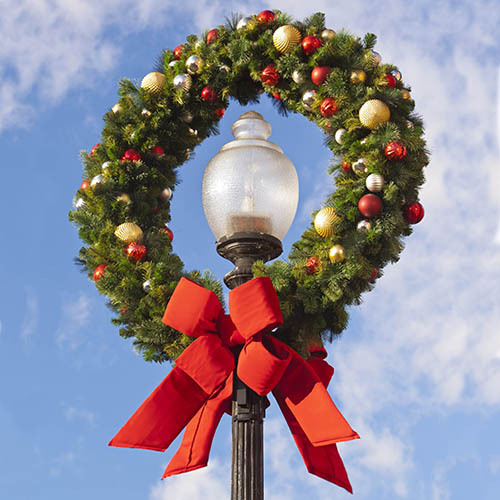 Two winners will be chosen: Best Display on Mena Street and Best Display in Mena. Registration forms can be found on our website or by contacting the Chamber office at (479) 394-2912. Mena High School Art Club will be available for window painting once again this year! In order to get on the list, please contact the Chamber office ASAP so a representative from the Art Club can schedule an appointment with you. This service is provided at no charge, we only ask you supply the paints for your display.